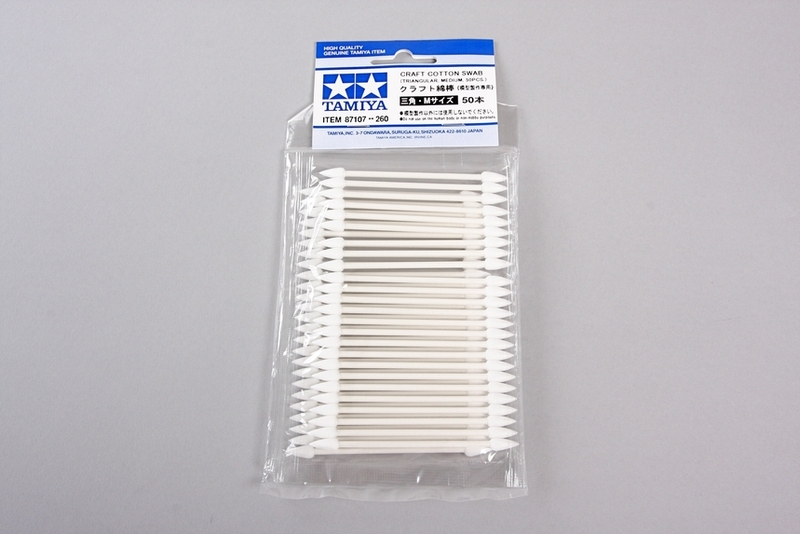 When building a scale model, cotton swabs are often used with painting and applying decals. 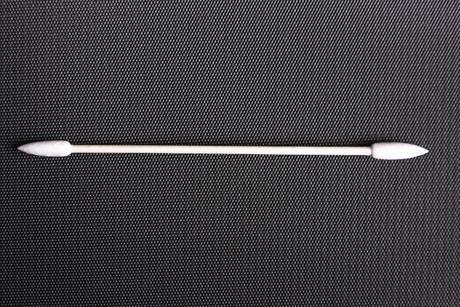 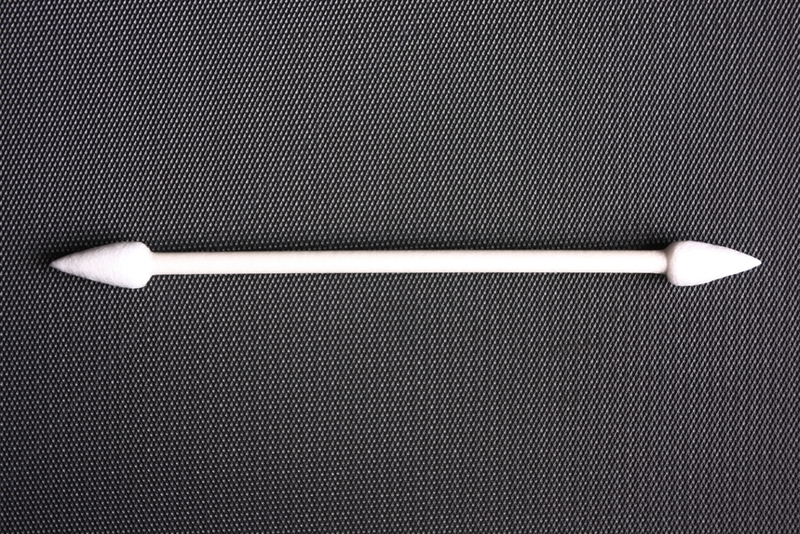 However, cotton swabs bought from supermarkets usually have loosely spun tips and quickly lose shape. 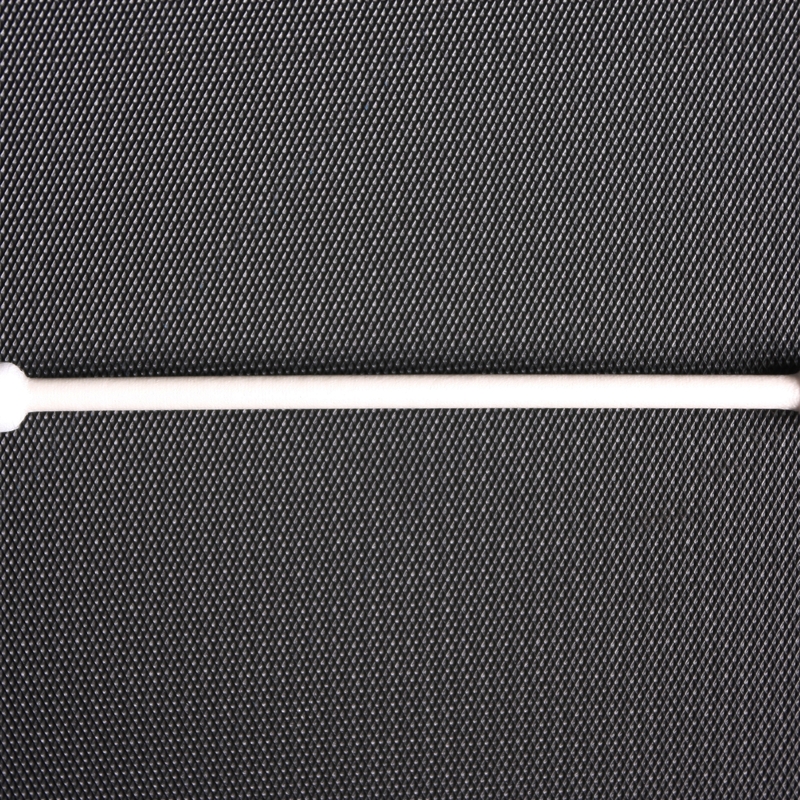 These Craft Cotton Swabs have tightly spun cotton tips and are easy to use, making them much better suited for hobby use. 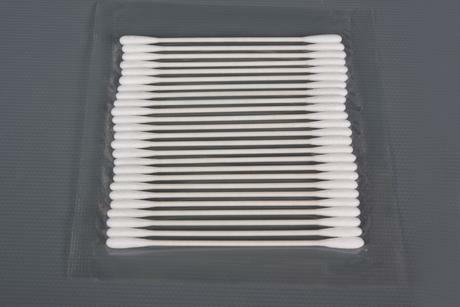 •	These are industrial strength cotton swabs, and compared with those found in supermarkets, they do not fray as easily when wet or dipped in solvents, resulting in less wastage. 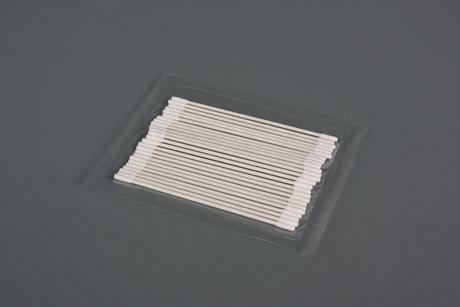 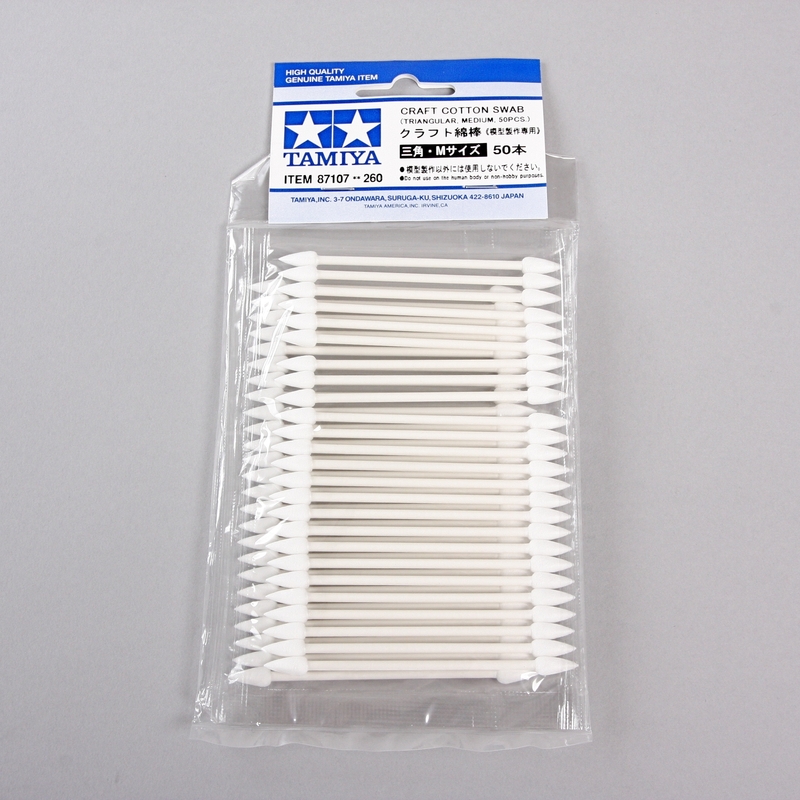 •	These swabs are great for applying decals and panel lining onto model surfaces. 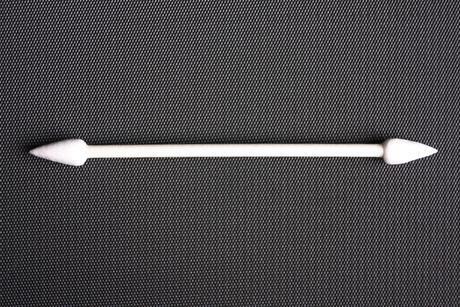 •	Creating fine details and weathering on small areas becomes a breeze. •	You can also use the swabs effectively for applying any of the Weathering Master Set color schemes, such as realistic rust stains, to your model.